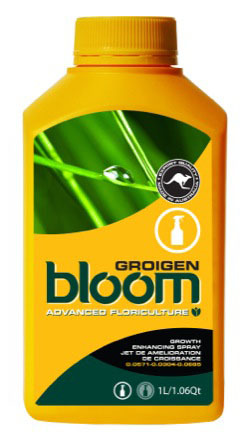 Promotes branch and leaf development through natural plant extracts. 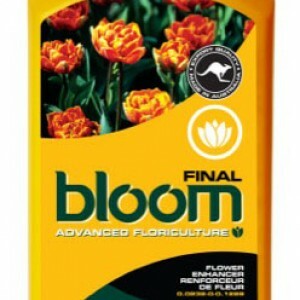 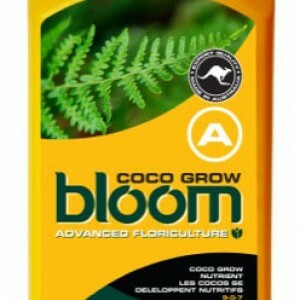 Use as a foliar application during the clone/grow stages. 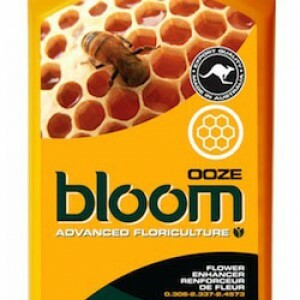 Categories: Bloom, Bloom, Nutrients, Additives.